The Hogan Assessments will provide you with insights to grow key talent, develop your leaders to the next level, create high-performance teams and make informed hiring decisions. Hogan uses the powerful science of personality by examining from the inside your identity or how you think and behave and from the outside your reputation or how others experience your behavior. Your reputation has two components strengths and weaknesses or what others experience when you are at your best. 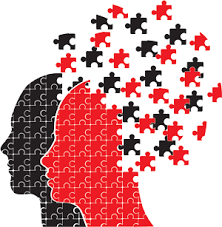 The Dark-side personality describes your derailers, or the personality characteristics that emerge during times of increased stress or pressure. 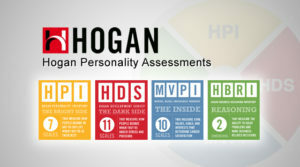 Hogan’s assessments can be used at any level throughout the organization. The Assessments are tailored solutions that provide effective ways to integrate personality assessment into selection, development, and talent identification programs. 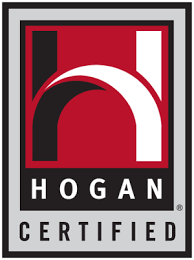 If you would like to learn more about Hogan Assessments email Gerry for a complimentary 30-minute discovery session.